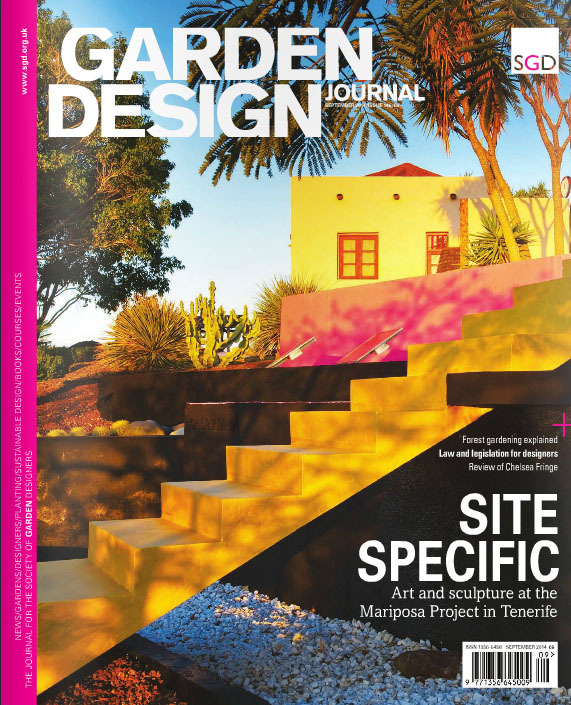 As part of my ongoing effort to get my name out there in the garden design industry I mail shot several large publications in the hope that they would like my work and want to help me push my name. 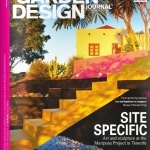 The Garden Design Journal were kind enough to take an interest in my designs and published my Kronen flower pot in the Object section of Septembers edition. this is the section which shows off interesting products that you might not usually see in stores so it was right up my street. One article is great news for me but it’s just a small step and the mission goes on to try and continue the get my work out there and used by designers and public. 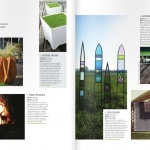 Take a look at the pictures below to see my work in the magazine and let me know what you think.